A few weeks ago, my family and I spent a week at Disney World. We went to all the parks, ate all the food, and drank all the drinks. We had a ton of fun, but I was shocked when I got home, weighed myself, and discovered I was up 7 pounds. Yep – 7 pounds in 7 days. I somehow managed to gain a pound a day on vacation?! The more challenging part of gaining 7 pounds on vacation was that I was already carrying an extra 10 pounds I didn’t need before my vacation even started. To make some real progress on shedding the now 17 pounds, I decided to try Flat Tummy Co.
Flat Tummy Co is a meal replacement shake, designed for women, that is packed with 20 grams of plant based protein, 22 vitamins and minerals, and over 50 fruits and veggies. 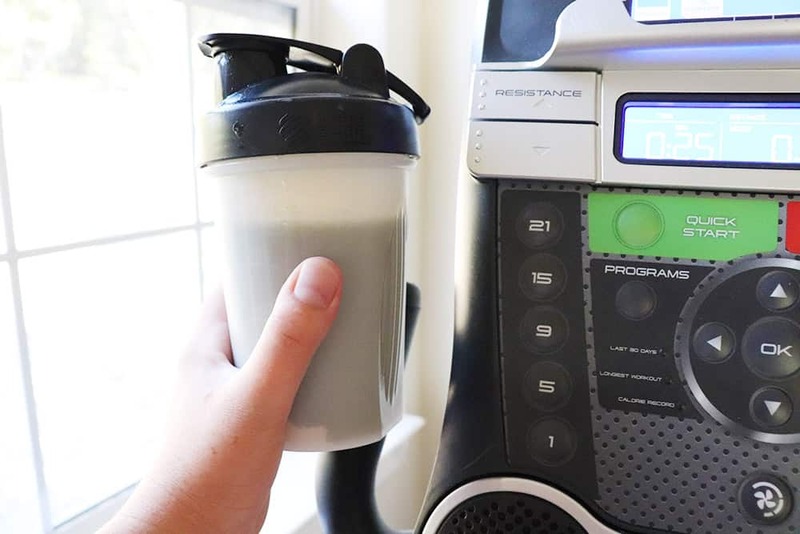 I have looked for meal replacement shakes in the past, but found many of them were highly processed, containing synthetic ingredients that I wasn’t interested in. This is also a great shake for some with specalized diets. 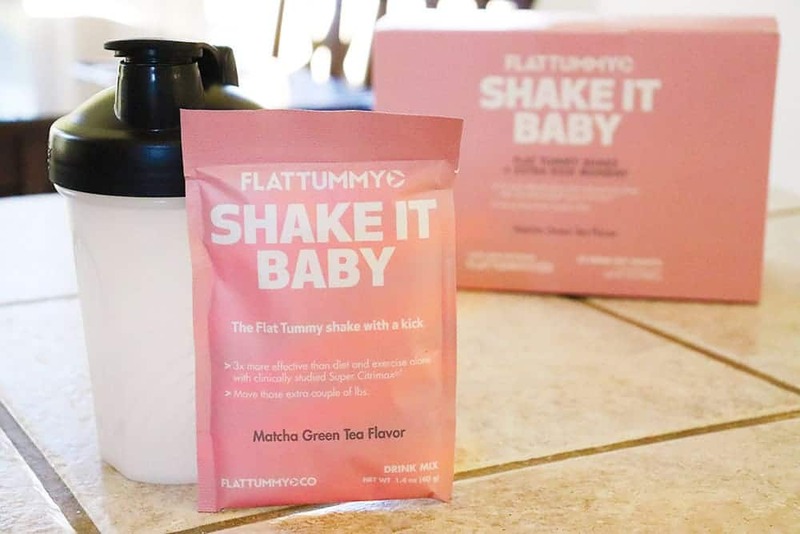 Flat Tummy Co shakes are gluten-free, soy-free, dairy-free, and vegan. Once I received my Flat Tummy Co shakes, it was pretty easy to implement into my daily routine. 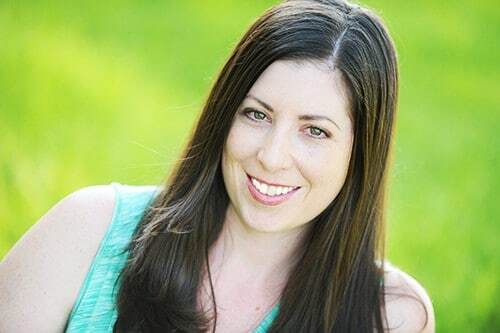 Ease of implementation was super important to me, because I am a mom who works a job and a half, and I have very limited free time. While not mandatory, I decided to incorporate physical exercise to feel better and speed up my weight loss. But, as I mentioned, I don’t have much free time! Took two 15-minute walks during my breaks at work. 3 days a week, I woke up 20 minutes earlier and did some HIIT exercises at home. Incorporated an hour of yoga on the weekends. By replacing breakfast with Flat Tummy Co shakes, maintaining a healthy diet, and incorporating a little bit of exercise each day, I was able to lose 7 pounds in 2 weeks. 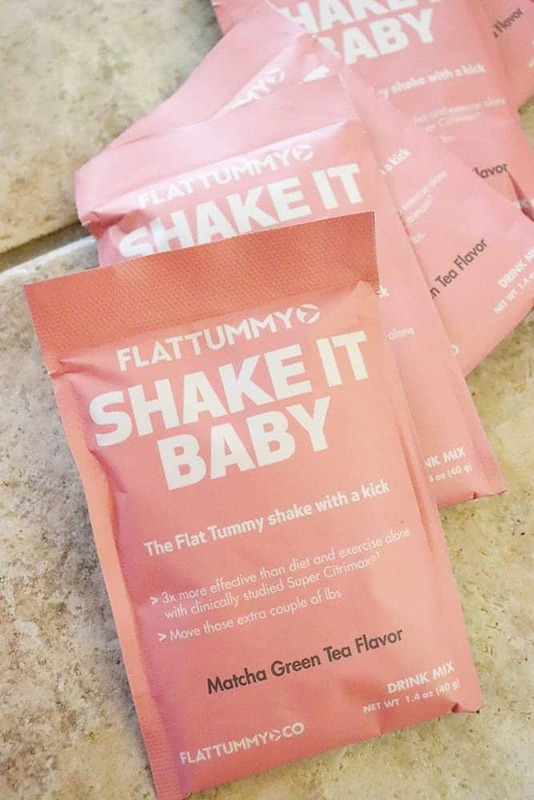 I love that the Flat Tummy Co shakes give me extra energy throughout my day. I also feel my digestive system is functioning better. This is definitely a weight loss routine that is manageable with any mom’s busy schedule, and most importantly, effective! 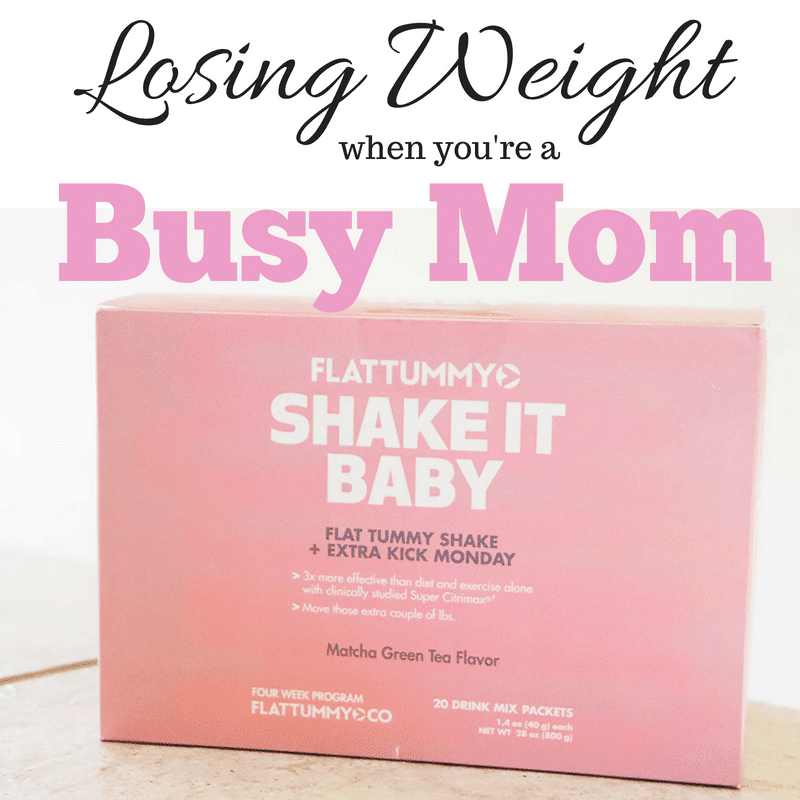 If you’re a busy mom, looking to lose those those stubborn pounds, you need to try Flat Tummy Co! Hi, This is helpful to me. It is so difficult to lose weight .Sounds like the perfect product I need right now.Can you tell me how can i get these product? Thanks in advance for your feedback. Sounds like the perfect product I need right now. It is so difficult to lose weigth or have the motivation to move. Those ingredients all are something I have used in the past, and I know them. I like that about this product. I wonder if they have any ready-to-drink variations, as usually with the powder mixes, I end up having a chalky after taste. Either way, I think I’ll give this one a try. 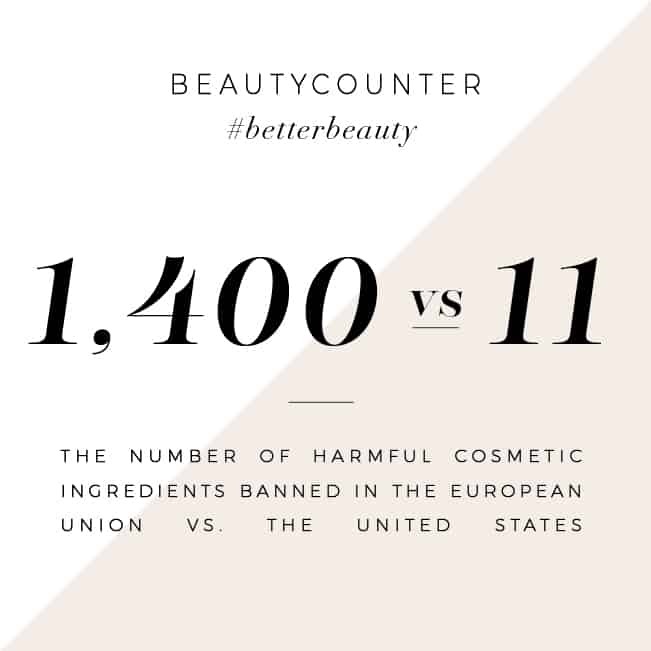 Looks like a great prodct with promishing results. Im not on a diet but if I was I would consider this one. I was so happy to see the ingredients were so good for you too! Sounds like a great meal replacement for those of us that are on the go all day long. The topic of managing one’s weight is something that frequently occupies the mind. Your ideas are appreciated. Looks like a delicious diet. I would like to try this.